MyWorkwear stock a specialist range of dental uniforms covering everything for the professional dentist from tunics to scrubs and more. Professional dentist wear ranges from tunics to scrubs and more. 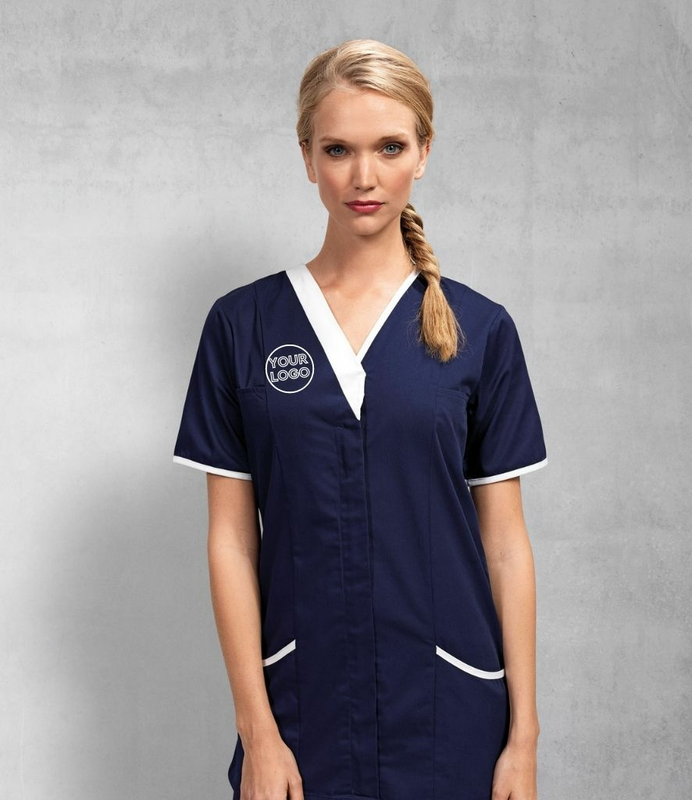 MyWorkwear offers a huge selection of fabrics, styles, sizes and colours for all your medical requirements.